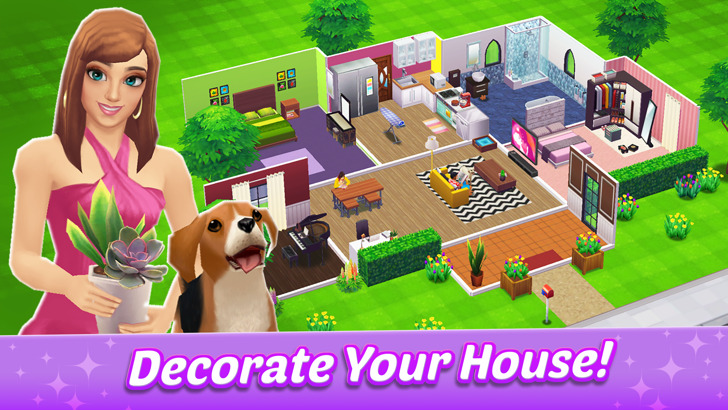 Want a virtual simulator and home decoration game rolled into one? Build your dream house on Home Street! 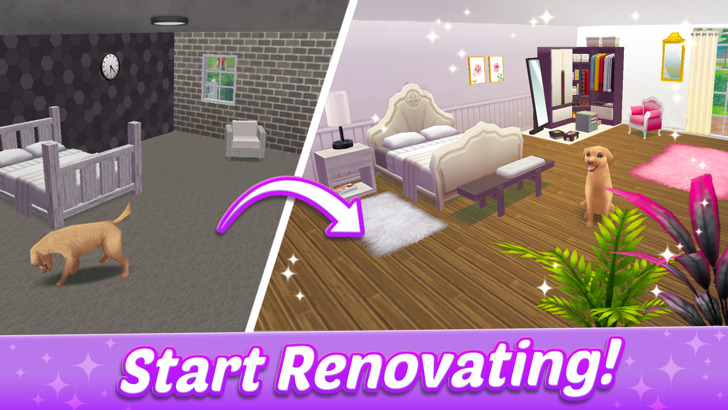 Supersolid brings you a brand-new Home Decoration and Life Sim Game where you can build your dream home, be who you want to be, and bring it all to life in a town built on friendship! Live in a city of your own design with a character that reflects your style. Enjoy your virtual neighborhood and make friends with players from around the world in Home Street! • Play with your pet, sing karaoke, relax in a hot tub, lounge by your big-screen TV, and much more! So many choices! • Express yourself in Home Street! • There’s always someone ready to lend a hand! • Check the story for new and exciting Neighborhood Events with lots of themed decorations and outfits! • Be the star of your own story by guest starring on a TV game show, starting your very own business or more! • Unlock your inner artist, musician, baker, fashion designer and more! • Learn new skills, unleash your creativity, and live your dreams! Your new life and a friendly community await on Home Street! Build your dream home and make lasting friendships with neighbors from around the world! Stop waiting to have the perfect life and just create it instead! Download Home Street now for FREE and build your virtual life! NOTE: Home Street is free to download. However, purchases can be made in the game for real money. If you don’t want to use this feature, please disable in-app purchases in your device settings. A network connection is required to play.